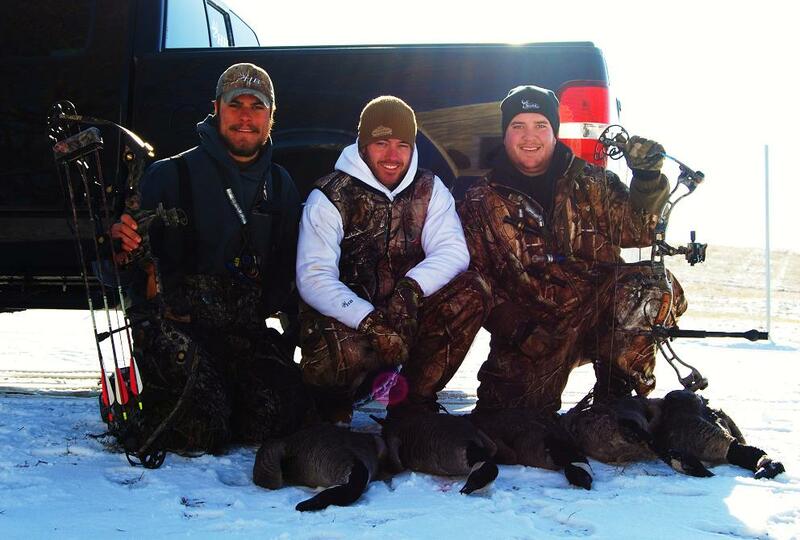 Mike, Nate, and I went out this morning to try a little goose hunt with our bows. There are a ton of birds in the area! They weren’t decoying the way we wanted them to due to the wind so we didn’t quite limit out. It was still a good time and a great start to the archery goose season. Hope everyone has a safe and Merry Christmas! 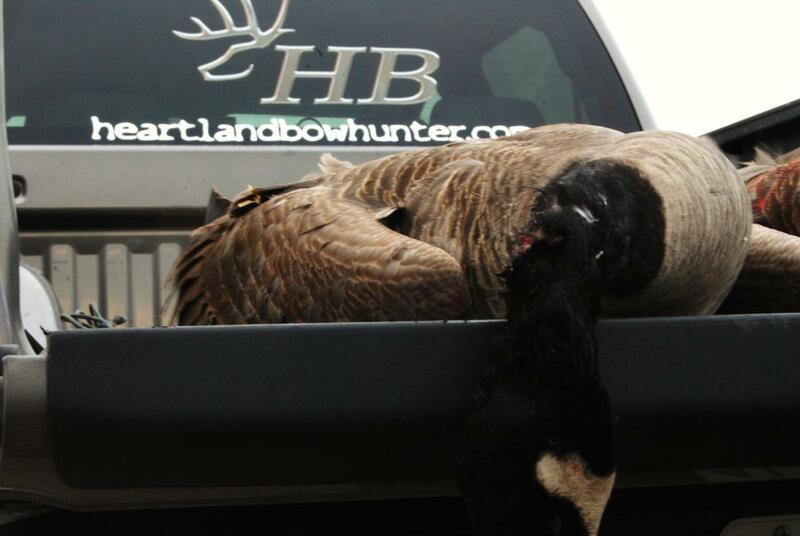 Gotta love whackin’ honkers with the bow! Good job guys!